I love January in Tampa! 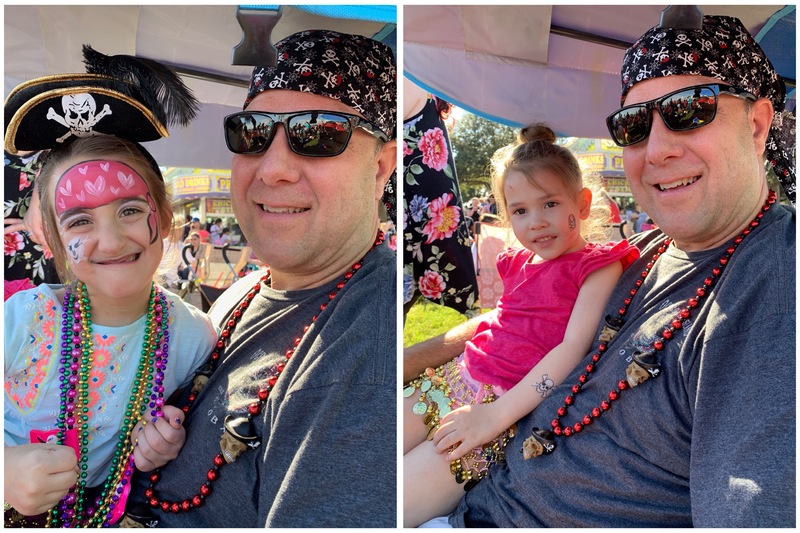 It’s time for Gasparilla … or what I like to call Pirate season. 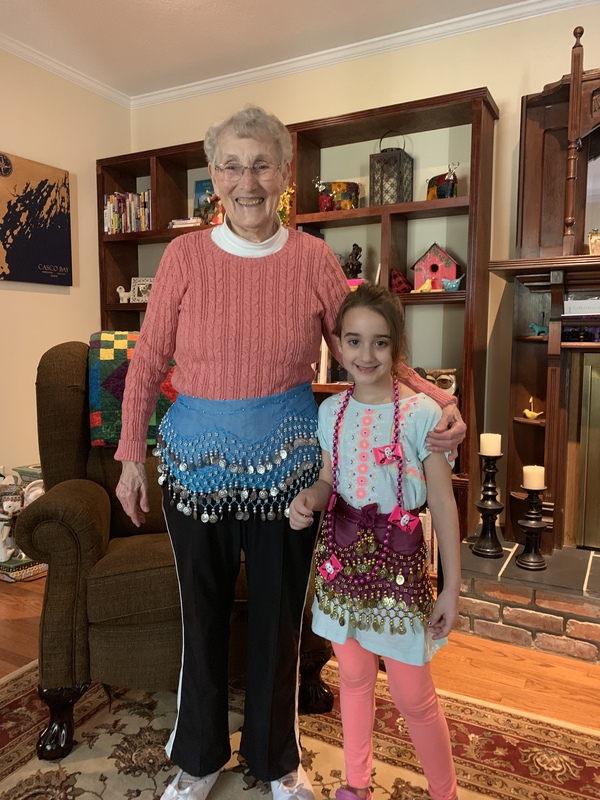 Mom’s still not feeling great but she did put on her “jingle skirt” and posed with Rae. 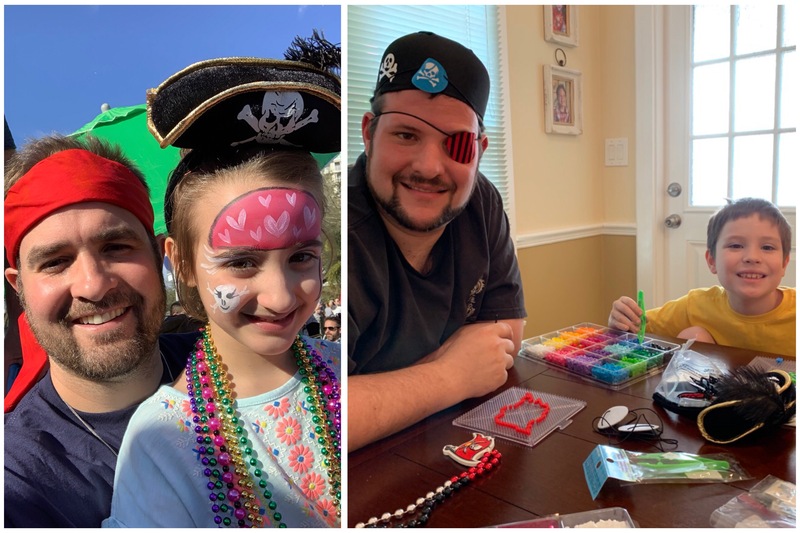 Love seeing my boys spend time with their kids… we had parades, crafts, and fireworks today! There’s always one in the crowd that’s not happy …. this time it’s Caleb, not Bree. 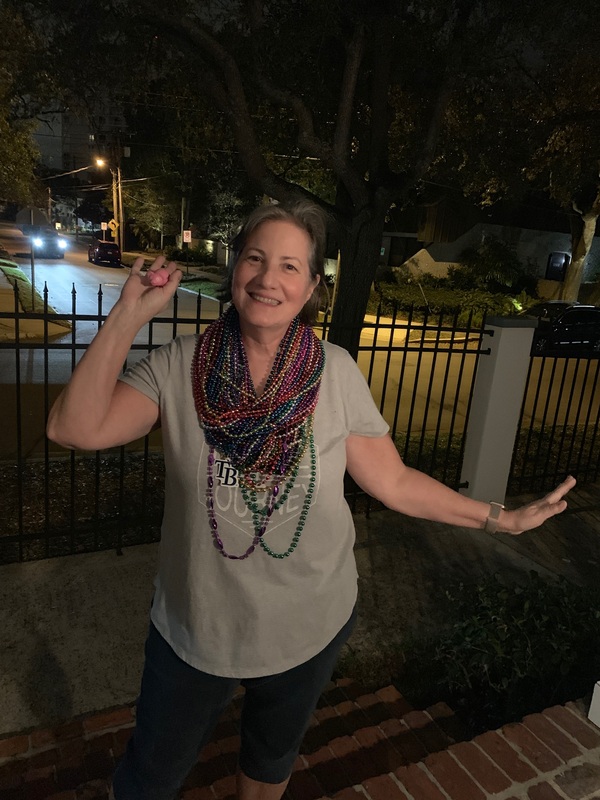 I had a busy day and didn’t go to the parade but Chris and I did a 2 mile walk tonight and we found lots of beads along Bayshore! What a great event! Your grandchildren will have so many wonderful memories of fun times spent together. I love all the photos. Hope that you continue to share your love of life with the kids so they go out into a world of wonder and joy. Love of Life. Yes. That is what comes to mind when I visit here. What a great event! 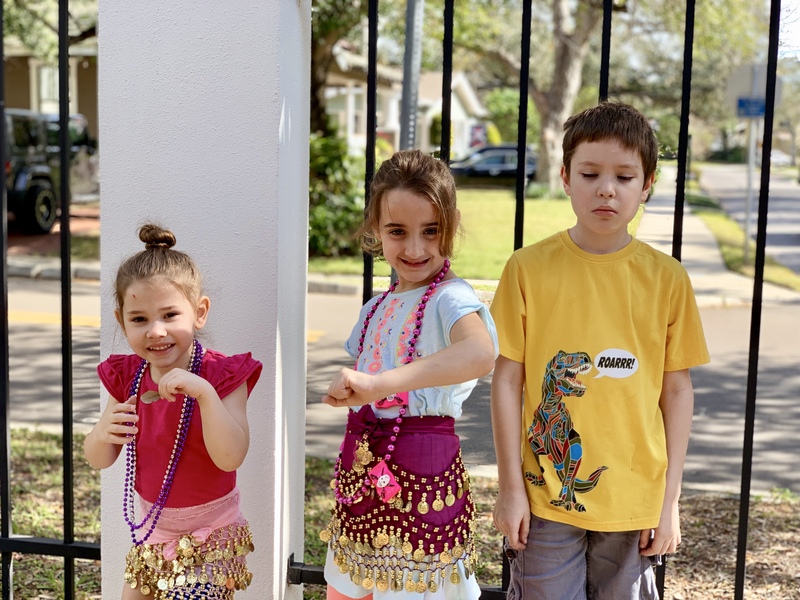 Wow, you did find a LOT of beads on your walk! Sorry to hear your Mom is still under the weather. Fun photos of your day with the pirates. What a fun time!! Love all the beads you found. Best wishes to your Mom! Looks like you all had a blast; do hope your mother continues to recover. Sweet that she played along, even if a bit under the weather.